Today I am speaking with Rakeyia Collins, Founder/CEO Simpbliss LLC and we are talking about their new app, Crowntheapp. I recently found the app in the store and thought it was interesting. Because it is a different sort of app, instead of a traditional app review, I thought some q&a would be better and would help explain what it is all about. 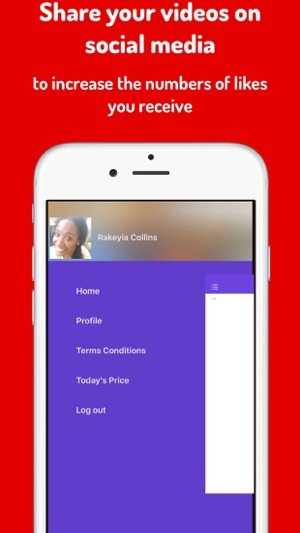 Crown is a free app currently for iOS devices. See the screenshots and download link below. 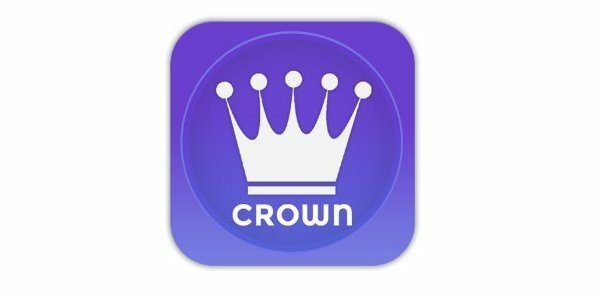 With Crown, you upload a video with the hope of winning the daily contest and hopefully some cash. How does it work? Check out the interview below. Q. Thanks for the time today, can you tell us a little about your company? A. Simpbliss LLC is the parent company of Crown. Crowntheapp is an iOS mobile application that is based around the idea that everyone should be able to show off who they are and get paid doing it! Q. 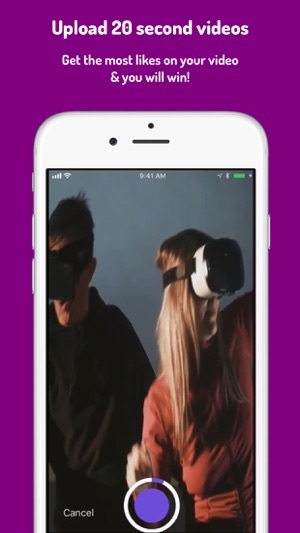 Crown is a video contest app – correct? Can you explain how it works and the costs? A. 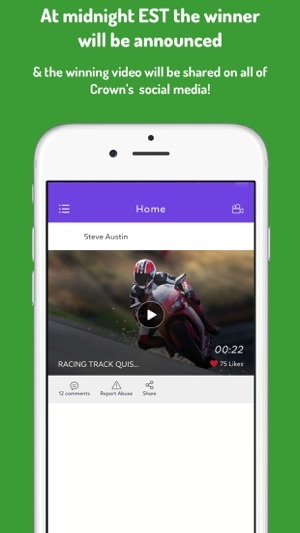 Yes, Crown is a video contest app. Once the user downloads the app the first video upload is free! After that if the user wants to upload another video it will be $0.99 cents. The first video is free because we want each user to get a feel for what Crown is like. The contest begins at 7PM EST each day and the winner is announced at 7PM EST the next day. Each contest there will be new videos as the app deletes them automatically. Each video can be 20 seconds or less. Q. Who picks the winners? A. The winner is picked by users. For instance, if you download the application and have no intention of uploading videos that is perfectly fine. You can just scroll through the timeline and like the videos. The winner with the most video likes at 6:58PM EST will be the winner. He/She will be announced on all of Crowntheapp’s social media and emailed the next steps to claiming the prize. Q. What are typical prizes for the daily contests? Odds of winning? A. The prize will always be cash. The minimum amount will always be $10. A portion of each users $0.99 cents will be thrown into the daily cash prize so it will be consistently updated throughout the day. This means that the prize could be anywhere from $10 to hundreds or more. Q. Do you “own” the videos users upload via the app? A. 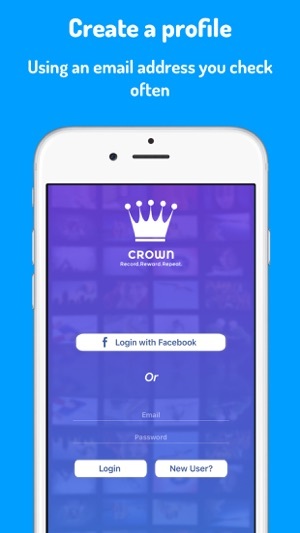 Crown does have temporary ownership of the videos the users upload for as long as they are on the mobile application. Typically, from 7PM EST to the next day at 7PM EST. But, we do not and will not sell videos to third parties and use the videos for any other purposes except to post the winner’s video on our social media. Q. So how many users do you have? A. Crown has been continuing its marketing efforts for the application because it was just on the market in late August. We do not currently have a concrete user base. Q. Do you have any plans to bring the app to Android? A. Yes, if the iOS version goes well then the Android version will be on the market in the coming months. Q. What future plans do you have with the app? photos maybe? A. Crown’s future plans will be to create an Android version and allow photos to be uploaded as well. Well there you have it. Many thanks for Rakeyia for taking the time and letting us know about Crown and its video contest app. If you consider yourself a videographer, then Crown might be a neat way to share your work and win a few dollars at the same time.